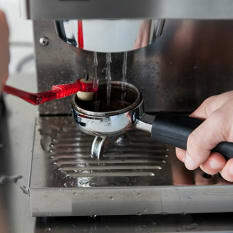 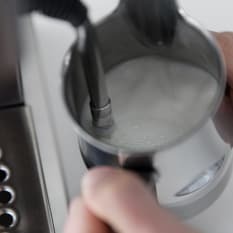 You'll love learning to pull the perfect espresso and steaming your own milk on this fully manual espresso machine. 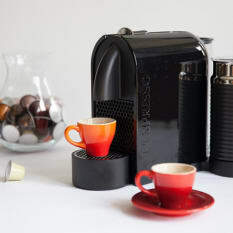 The Silvia is Rancilio's home line, modelled on the success of their pro machines used in coffee shops around the world. 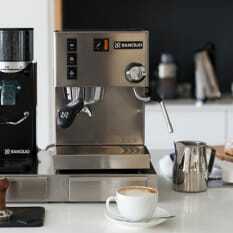 What makes the Rancilio Silvia so awesome?